High Resolution 2-Megapixel (1920x1080p) @30fps. 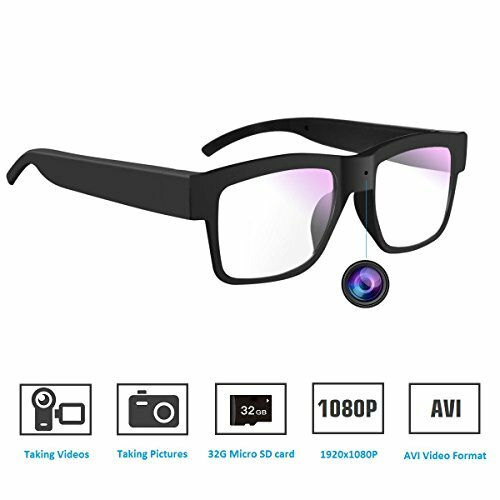 2.8mm Lens with 103° Viewing Angle. 18 Powerful IR LEDs for 98 feet Night Vision. For better results make sure that the camera matches the DVR’s resolution for better compatibility. For third party DVR’s ensure that the DVR supports quadbrid technology (HD-CVI/TVI/AHD/Analog). Bullet Dimensions: 6.25 x 2.6 x 2.6 inches. 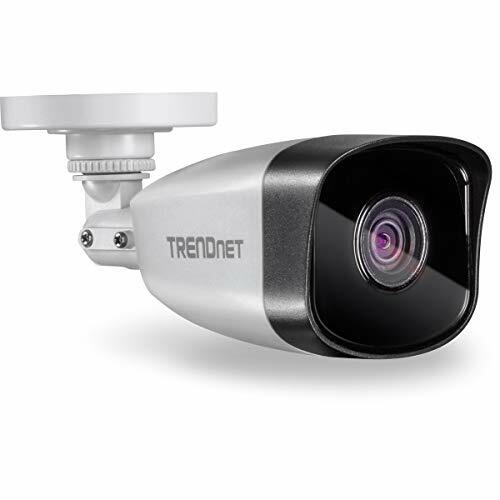 The 1080P Analog Security Camera is a high resolution 1920 x 1080 (1920 TVL) camera which provides excellent video quality and clarity. Night vision allows the camera to view video in black and white during low light conditions, such as in the evening and at night. Heavy Duty Outdoor Housing with IP67 Weatherproofing. 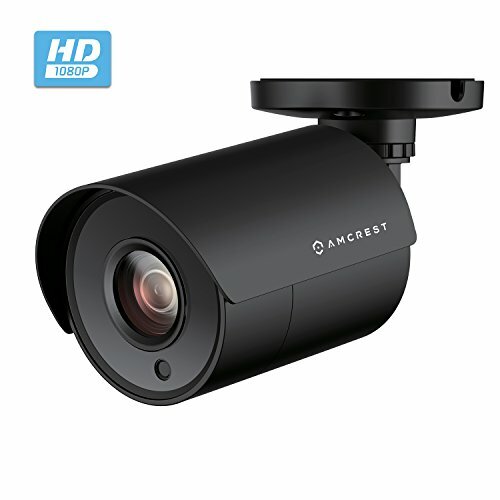 Connect your camera to an Amcrest Analog Security System to view and record in HD quality. 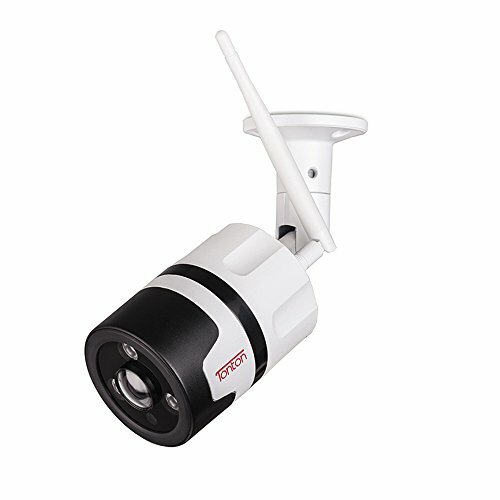 For better results make sure that the camera matches the DVR’s resolution for better compatibility. For third party DVR’s ensure that the DVR supports quadbrid technology (HD-CVI/TVI/AHD/Analog) to ensure that the cameras are compatible. 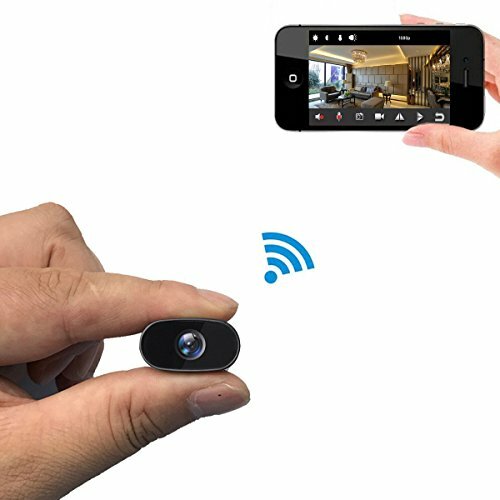 View your camera anywhere in the world from a mobile device or tablet when connected to an Amcrest 1080P HD-CVI/TVI/AHD/Analog Security System using our Amcrest View app on the Apple Store and Google Play Store. 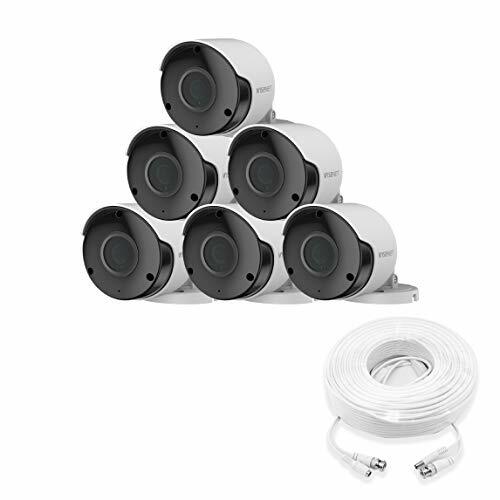 18 Powerful IR-LEDs for Night Vision, IP67 Weatherproofing, and Long Distance Transmit Range up to 2,264ft. 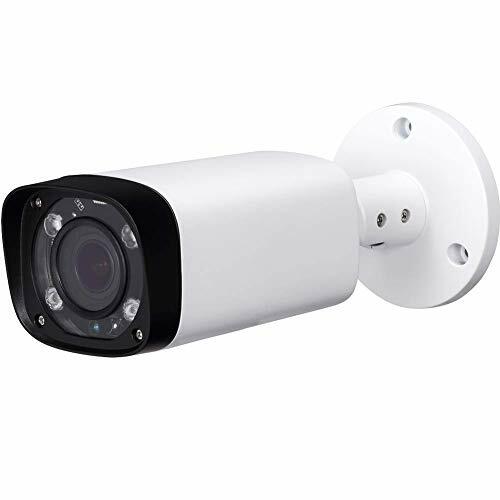 Camera is compatible with the following BNC Cables, ASIN’s: B00ZDXC9Z8, B00ZDXCHAU, B00ZDXCOEO, B00ZDXCVXI, B00ZDXD3VM, B00ZDXCAAM, B00ZDXCGRY, B00ZDXCOJE, B00ZDXCV92, B07PXNKVF1, B07PWJ1C1B, B07PWG91L8, B07PXLPFTV, B07PXN79L7, B07PWJ3DTW, B07PXLQXK2, B07PWJ3MBV, B07PXLQLTW. Analog Cameras Require a DVR to Operate. A DVR is Required, but Not Included and is Sold Separately. Camera Power Supply and Coaxial Video Cables are Not Included but are Required and Sold Separately.